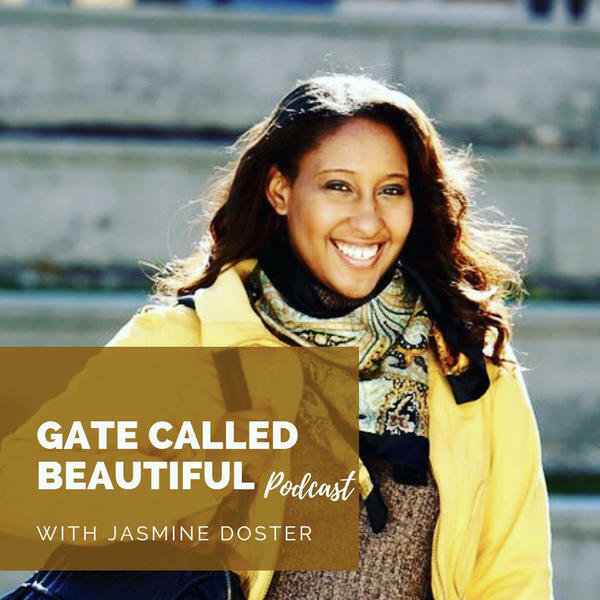 Join Jasmine Doster for part 2 of Layers of Life Purpose. She will dicuss how you can practically live more purposefully in the will of God. When Jesus Christ walked the earth he shared some vital instructions with his followers. Being in the will of God is the BEST place you can be, from your obedience and overflow of blessing, salvation and anointing will flow to others causing an impact that brings Glory to God an extends Jesus' legacy. Psalm 16:11 - You make known to me the path of life; you will fill me with joy in your presence, with eternal pleasures at your right hand. Mark 10:21 - Jesus looked at him and loved him. "One thing you lack," he said. "Go, sell everything you have and give to the poor, and you will have treasure in heaven. Then come, follow me."